Don’t be downhearted and don’t be distracted; there is a lot to celebrate in UK Manufacturing – and a great deal inspire confidence. Manufacturing’s revival over the past 15 years is not an illusion. Respond to disruption with diversification and innovation. Don’t wait for ‘them’ to ‘do something’. 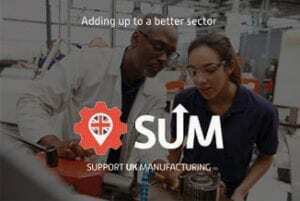 Support yourselves and SUM: Support UK Manufacturing. 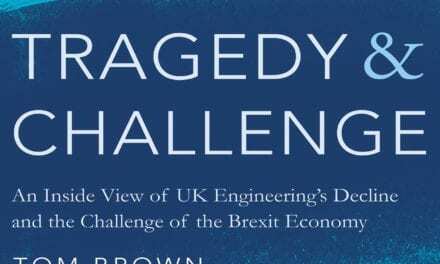 We all know that our sector is facing unprecedented pressure from the lack of a clear and concise plan on diesels, the push to productivity and Industry 4.0 and the overriding Brexit fiasco. So how can an SME manufacturer such as Salop Design & Engineering Ltd continue to look to a positive future? 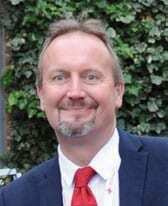 The diesel engines being made by UK OEMs are the cleanest and most efficient ever made but, through a lack of support and understanding, there is a misperception that they are not clean and are affecting our planet. This is mis-founded and is affecting our industry. I would welcome clarity by the decision makers, this would go in some way to ease the situation. Support UK Manufacturing. Salop Design & Engineering is committed to improvement and investment in order to future-proof its business. 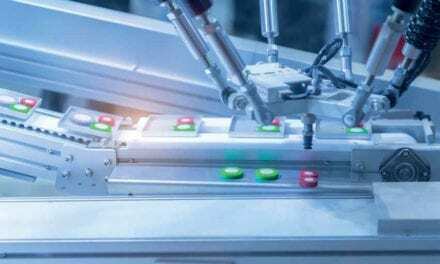 To me, Industry 4.0 is not just about automation, it is not just about productivity improvements; it is, at its very heart, about disruption and diversification. Looking to what your customers expect, what your competitors are doing and how your supply chain can help you on your journey. Many companies are waiting for Brexit to be done and dusted, waiting for clarity and certainty, but we are not waiting. 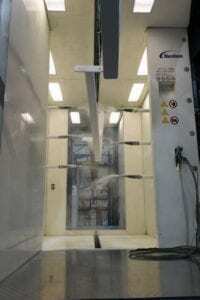 We have continued to invest and are looking not only to new markets, but to new processes and new machines, to give us the edge when it comes to both quality, cost, and delivery lead times. 2018 opened with phenomenal growth in all sectors and it looked like manufacturing was unstoppable. Brexit, ‘dieselgate’ and falling sales have all worked against us. With the final quarter in sight, JLR announced a shut down and less production. This has hit the supply chain and will continue to impact through quarter one next year. It is easy to rest on one’s laurels and believe that customers will be back and will continue to value your services. What the next Industrial Revolution is about is that choice and service are a given; we need to be reactive and proactive and make sure we have a supply solution that fits what our customer truly want. Electrification and battery technologies are the future. Here at Salop Design we are engaging with key stakeholders to make sure we are on the supply journey. This, coupled with digitisation, means that we are future-proofing our business. Only by pushing ahead with improvements and investment can we continue to be a fast first mover, and only by making sure our profile is high can we continue to attract the next generation of free thinkers and talented engineers. I am absolutely positive about 2019 and, indeed, the years to come. 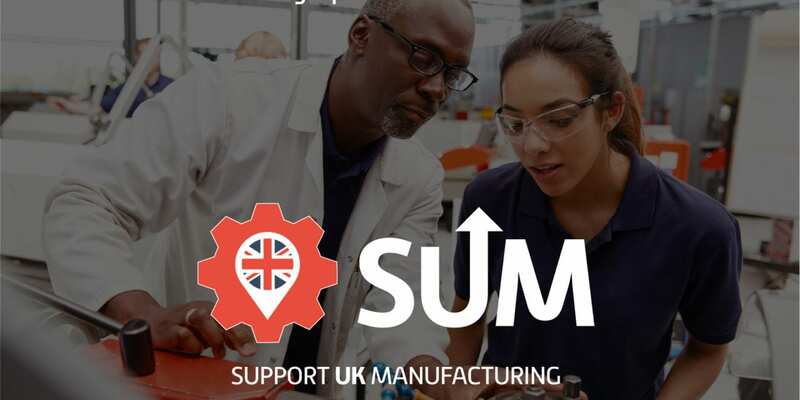 We need SUM – to Support UK Manufacturing – and make sure there is a fully resourced industrial strategy, to allow companies who wish to invest and grow to be able to see the benefits of their effort. The future is bright, the future is achievable, and our sector will, as always, continue to innovate and invent.